Ah, Bar Exam season. It’s here again, as the February edition of the test will be administered at the end of the month. Most prospective lawyers get the two-day test on Feb. 26-27. For some long-forgotten reason (we assume), Louisiana bar exam takers get a marathon Monday-Wednesday-Friday schedule. Texas has adopted the UBE. Examinees who take the UBE earn a portable score that can be used to apply for admission in other UBE jurisdictions. 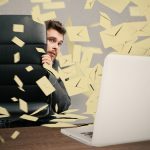 Texas will administer the UBE starting with the February 2021 exam. 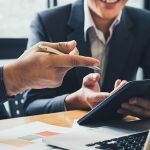 The date on which Texas will begin accepting transferred UBE scores from other UBE jurisdictions is yet to be determined. So we may not be sure when your score will get you into the Lone Star State. 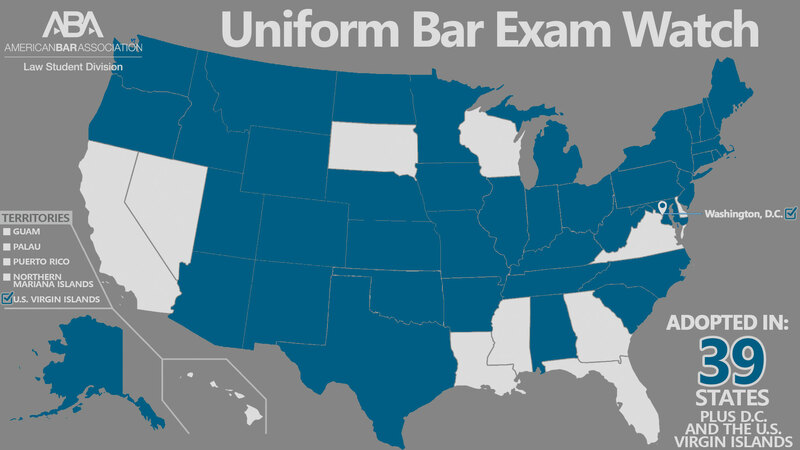 But with Texas jumping on the UBE train, that makes 33 states that will administer the Uniform Bar Exam in the near future—which puts as at two-thirds of the states. Whoa yes, law students—we’re two-thirds there! That also brings us to 63 percent of U.S. states, territories, and D.C. that take a UBE portability score, 35 out of a possible 56. Some big dominoes have yet to fall (California? Pennsylvania? Florida? Michigan? ), but Texas is up there with New York as one of the most key states. Keep checking back to us to see who’s next!